So what is a State Design Pattern in Java ? A State Design Pattern is a simple design pattern in java which provides the designer dynamic flexibility at run time. 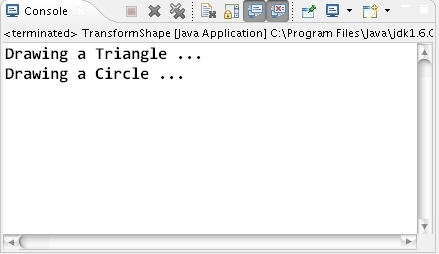 Thus below is the simple Java program that demonstrate the State Design Pattern in java. Here the inheritance shows difference in behavior of the classes and the fields shows the variation in the state of classes. Video tutorial to demonstrate how to implement State Design Pattern in Java.